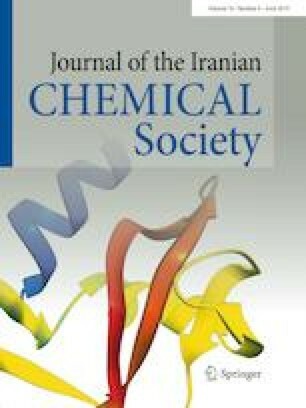 A novel and improved version of continuous-flow microextraction known as continuous sample drop flow-based microextraction has been utilized for the first time in extraction and preconcentration of sodium dodecyl sulfate (SDS) from detergent samples prior to spectrophotometric determination. In this paper, some effective parameters for determination of SDS, such as the needle diameter, flow rate, concentration of the methylene blue and pH, were optimized. Under optimized conditions, a good linearity for SDS was obtained in the range of 30–400 ng mL−1 with R2 = 0.999. A practical detection limit of 8.2 ng mL−1 was calculated according to a signal-to-noise ratio of three. The enrichment factor of the method was 122.2. The method was employed for determination of total anionic surfactants in shampoo, hand washing liquid and clothes washing liquid. Satisfactory recoveries in the range of 97.9–100.8% for real samples confirmed the good accuracy and applicability of the present method. Afterward, the samples were analyzed by standard method as well and there was no any difference between the standard and the proposed method. The authors are grateful for the financial supports of this study from University of Kurdistan (grant 2014).